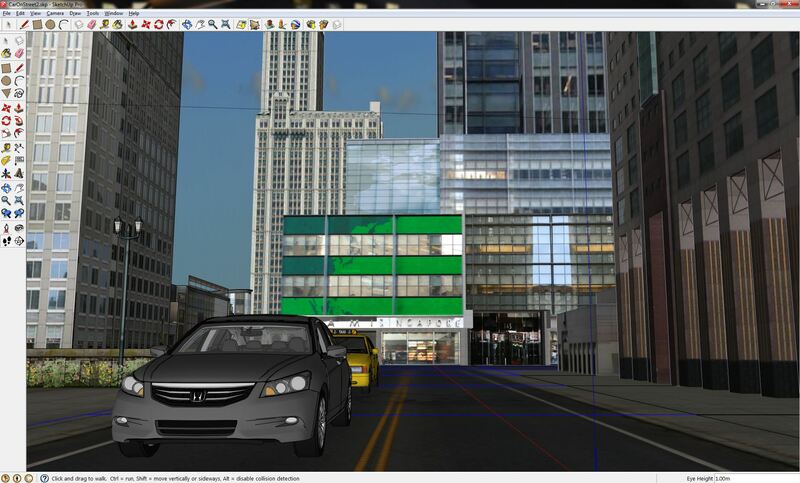 For those who wish to quickly and efficiently create scenes for previsualization filming, SketchUp Pro 8 can now be integrated into your Previzion pipeline. This section will go over the steps needed to pass scenes from SketchUp to Previzion. 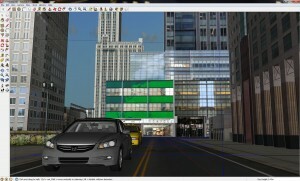 SketchUp can be used as a great tool for scene creation for production with previs and shot blocking. To use SketchUp without much 3D experience is rather simple. Downloading assets from Google 3D Warehouse is a great way to get pre-textured real buildings fast and free. Here you can download models to import into your scene. Since most models are created third party, you will want to verify their scale is correct. To do this you can either eyeball with the female cutout “Susan” in SketchUp or use the measuring tool indicated in the toolbar as a tape measure. 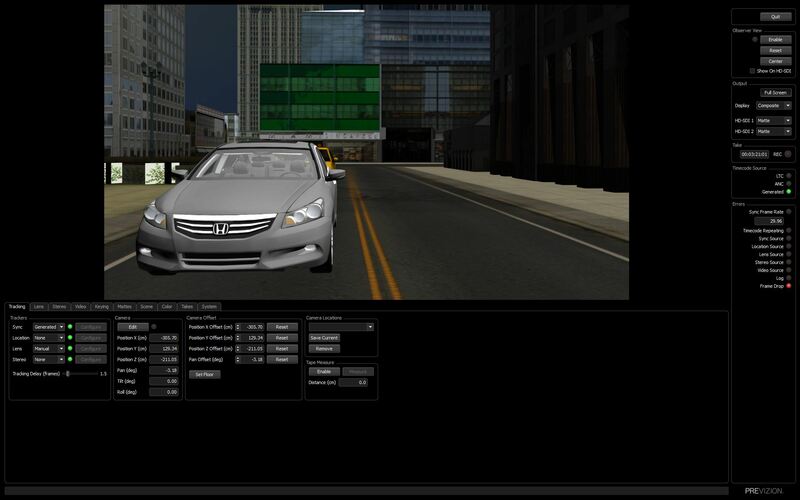 Scenes are still handled in Previzion as FBX format. 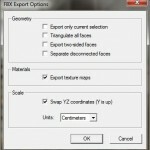 For exporting with SketchUp you’ll want to turn on Export Texture maps, Swap YZ coordinates, and convert Units to Centimeters. Before bringing the new scene into Previzion, the fbx file must be moved within the same directory as the output textures. 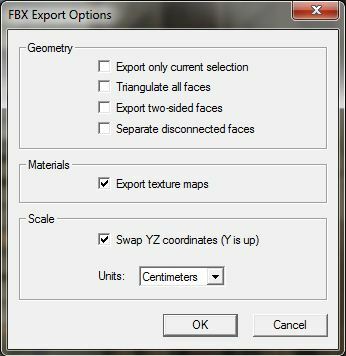 The texture maps folder will have the same name as you gave the fbx, drop the fbx within that folder. 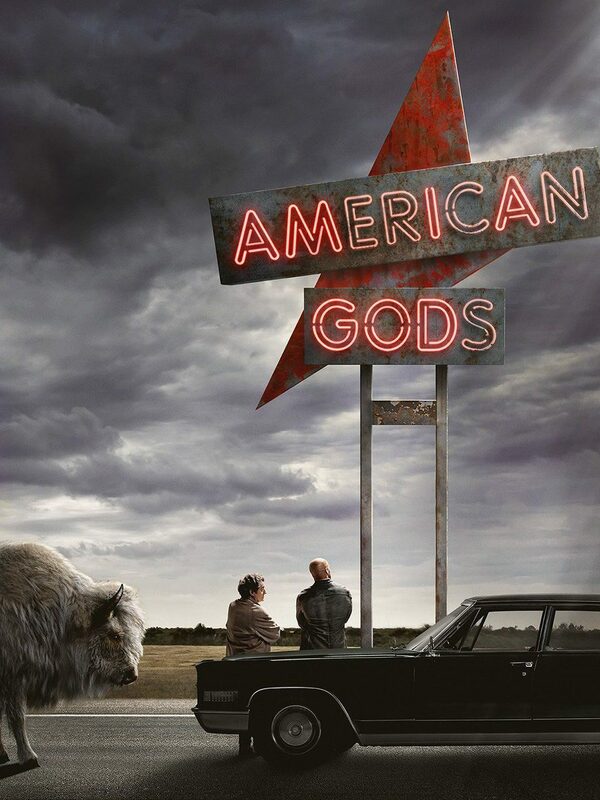 Next open Previzion as ensure that your scene loads and looks as you expect it should. Translucent materials will only come through with Add Light feature turned on in the Scene tab. When film plane is behind translucent material, all objects between translucent material and film plane are translucent as well. Alpha materials do not work correctly. No known support for reflections.